Concert. 3 pages. Duration 6:00. 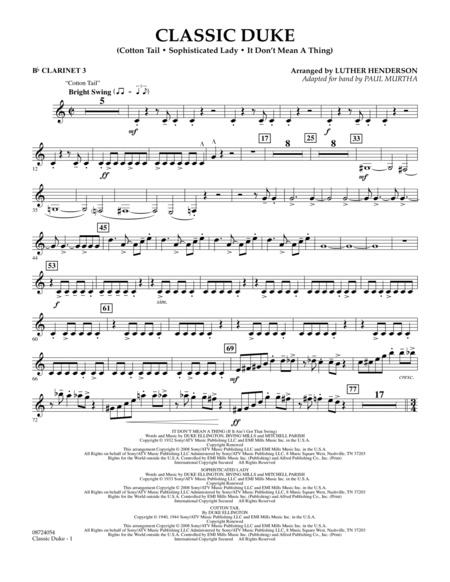 Published by Hal Leonard - Digital Sheet Music (HX.146169).